If you want to add some ambiance and luxury to your back yard, there’s no doubt that a pool with vanishing edges will do it. You may have seen this type of pool at your favorite hotel or resort. The pool looks like a traditional pool, but with a missing edge to it (it has a missing wall). The water cascades down into a catch basin, and its recycled back into your pool. If one of your New Year’s resolutions this year was to spend more time outdoors, or take in the view, cook more at home or entertain more frequently, a vanishing edge pool will be the perfect fit! One of the hottest trends in real estate right now is small homes. Are you embracing a minimalist lifestyle? 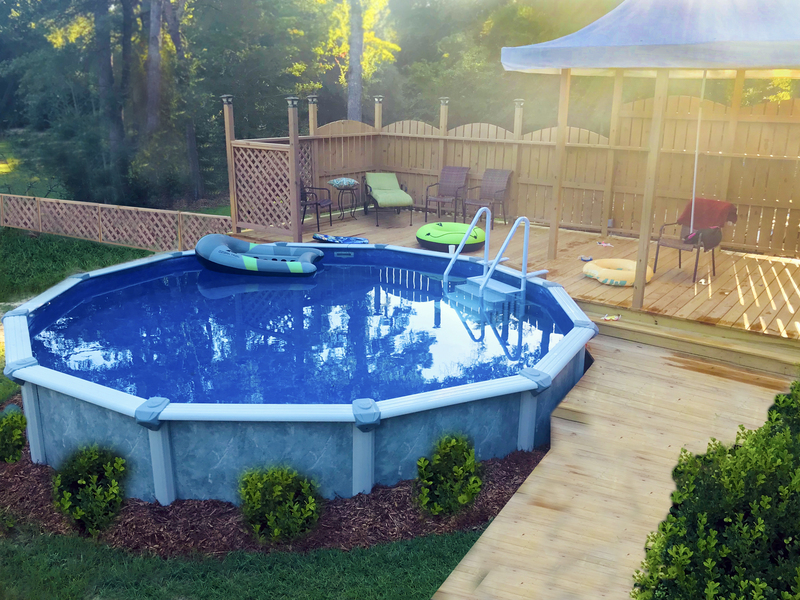 Are you looking to give off the illusion of more space in your cluttered backyard, or do you want a pool but don’t have a big, spacious backyard for a traditional sized pool? If so, you may want to consider jumping on the ‘small pool’ trend (because let’s face it, bigger isn’t always better)! Consider a smaller pool if you still want the benefit of cooling down during the hot summer months, but without the cost or cramped up look of a full sized pool. 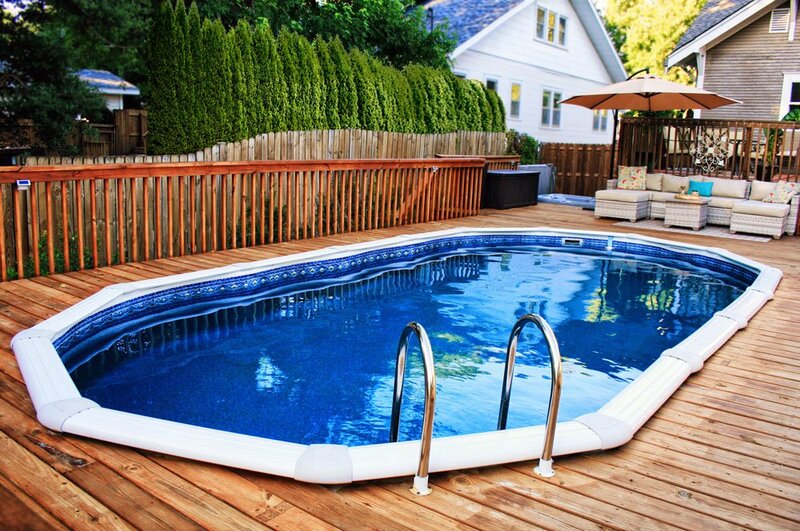 With a smaller pool, you’ll reap the benefits without any of the hassle. Do you want a beautiful body of water in your backyard to bring on the perfect blend of your personality and elegance? Look no further than right here. Natural pools began making their mark last year, and it will continue to go strong in 2016. What’s a natural pool? It’s a constructed body of water which doesn’t contain any membranes of chemicals. Add a beautiful garden to your backyard, and you’ve got an organic, nature filled oasis that you’ll want to spend all of your free time in! No matter what route you go—small, vanishing or natural—you can’t lose. 2016 is all about upgrading your backyard with a pool that will give you just what you need (without breaking the bank). Swim, float or simply enjoy your pool while eating dinner outdoors. There’s nothing like enjoying a backyard that reflects your taste, personality and lifestyle like these 2016 emerging pool trends do!